Run in the shadow of Mt. Umunhum with the deer and a few of your favorite running pals. 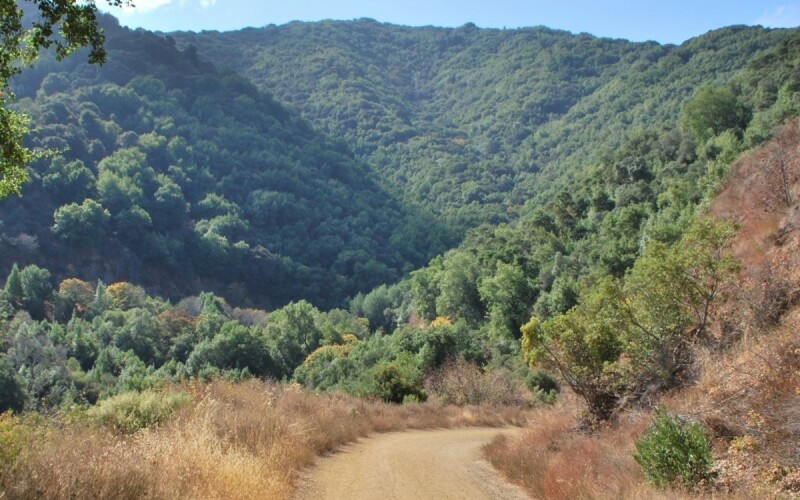 Set in the Sierra Azul Open Space Preserve, this one of a kind running event provides unique access to gorgeous trails and scenery not commonly viewed. 100% trail/fire road. One of the toughest runs out there, this 50K challenge course has plenty of steep climbs and exposure to make sure you get a fantastic workout. The 50k course covers the entire park. You will not be disappointed. Course: The courses are out and back along Woods Trail from the Start/Finish line at the Hicks Road intersection. See the course maps on the mileage buttons above. 50k runners when they exit Lexington County Park onto Alma Bridge Road must run only on the shoulder or dirt and must stay off the road at all times until entering Sierra Azul Park.